This, possibly, will be the most miserable article for every bacon lover to read. WHO has issued a statement that 18% of people who eat processed meat have an increased chance of having colorectal cancer. 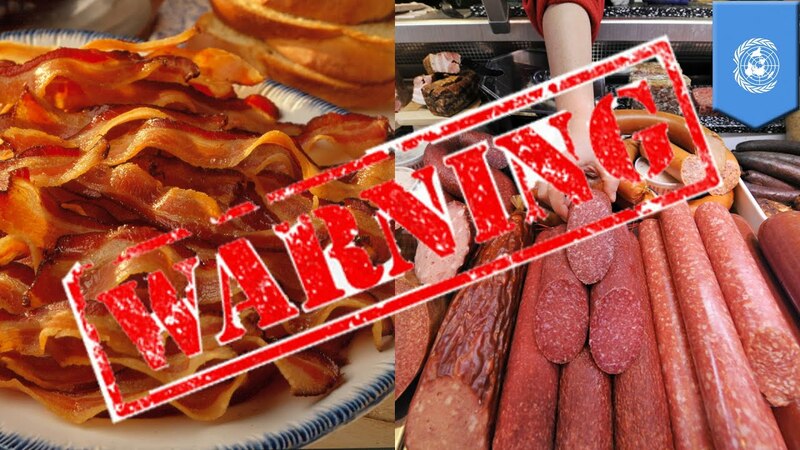 In fact, processed meat is included on the Group 1 list of IARC (International Agency for Research on Cancer), together with asbestos and tobacco products. In general, they also specified that red meats are probably carcinogenic, even though these have health benefits. Researchers like Cancer Research UK suggested that this information can be your reference to reduce your processed meat consumption, instead of totally giving up. But it will be an irresponsible move to suggest people to continue eating processed meat when you already know it could get them sick. Processed meat is usually composed of pork, beef and chicken meat that have been modified to either extend its shelf life and to improve its taste. Processing methods involve smoking, curing, fermentation or adding preservatives. Processed meat products include bacon, ham, hot dogs, sausages, corned beef, beef jerky, and canned meat. Sodium nitrite is a well-known ingredient for processed and refrigerated meat products. It has been revealed that meat containing sodium nitrate, when charred or overcooked, become carcinogenic. Even though the unprocessed meat has many benefits, we suggest limiting your intake into smaller portions. What does the MAP (Meat Advisory Panel) have to say? Thus, the World Health Organization classified processed meats in the Group 1 list of IARC which was supported by the Meat Advisory Panel saying it is essentially acceptable. No meat consumption? No worries! You don’t need to worry when you don’t eat meat. There are foods that are high in nutrients like seaweed, potatoes, blueberries, cocoa and many more. As stated by the Wall Street Journal in 2011, around 80% of Americans who eats meat seldom consumed vegetables at all. Just to make a difference, would you do this for the benefit of your health and for the environment? This may be a little task for you, but you can do it and try starting out small. Eat red and processed meat moderately and you will realize that eating a plant-based meal is way simpler and easy to prepare. One meat-free meal per day until you get used to not eating it. We can all do our part to live healthy lifestyles, not just for ourselves, but for all sentient and non-sentient beings on this planet!